United Stars is the parent company for a group of market leading manufacturers, producing a variety of precision engineered metal components across a range of end markets and serving an impressive portfolio of World Class customers. 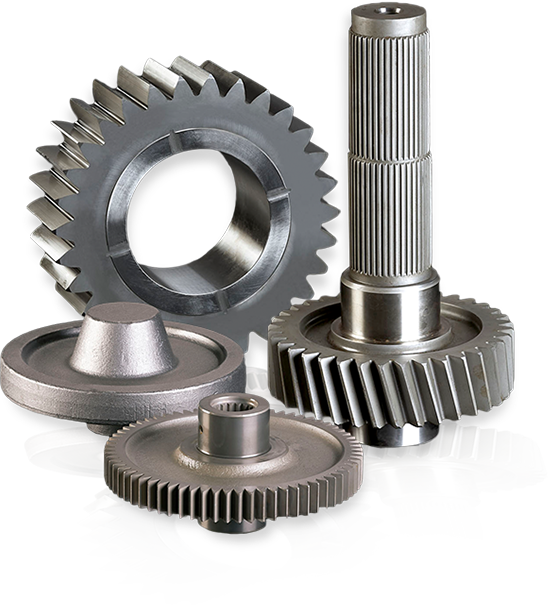 Our products include: State of the Art Stainless Steel Tubing, Electrical Copper Products, Precision Gears and Shafts, Stainless Steel Cast Components and Tooling, and Ultra-Close Tolerance Machining Services. United Industries produces laser welded stainless steel tubing for a variety of demanding applications and markets including automotive, food processing, sanitary, ornamentals and pharmaceuticals. 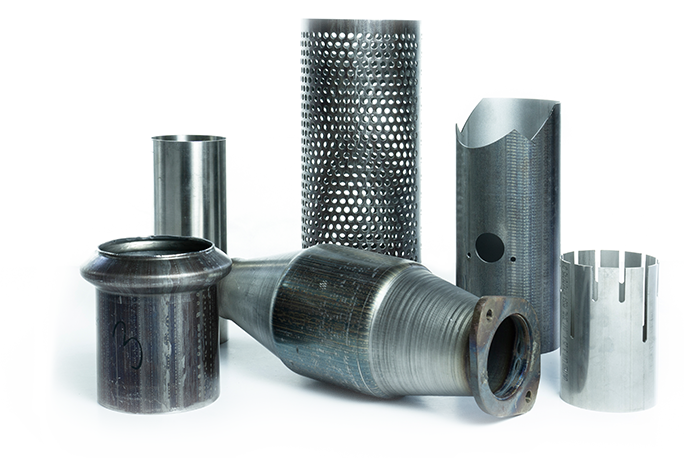 They also offer a range of custom tube processing services such as laser cutting, tube flaring/flanging, perforating and welding. 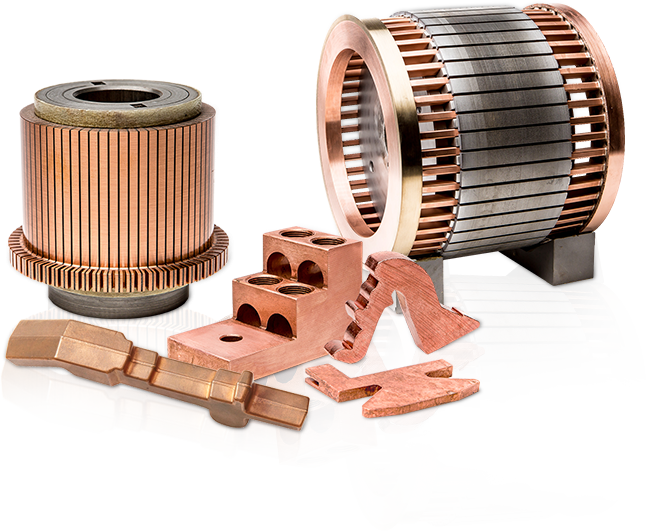 The Electric Materials Company manufactures high-quality electrical commutators, AC rotors, copper extrusions, forgings, and castings. Products are sold around the world and service the electrical power, mining, transportation, military, and architectural markets. 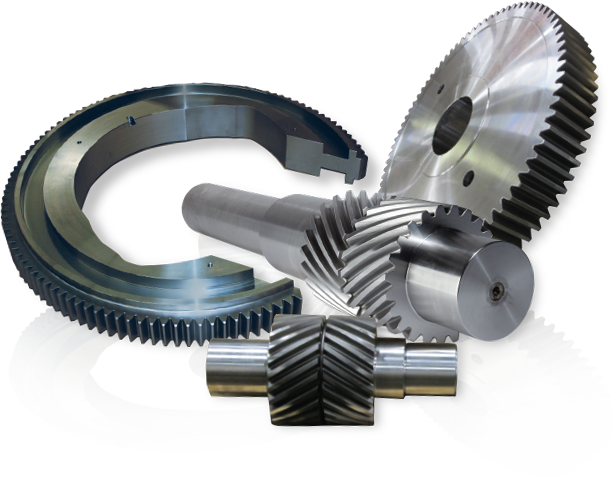 GearTec is the large gear manufacturing arm of United Stars, Inc.—specializing in the custom fabrication of heavy-duty, precise industrial gears up to 100 inches in diameter. Applications include tunnel boring, mining, large-scale overhead cranes, and offshore drilling. 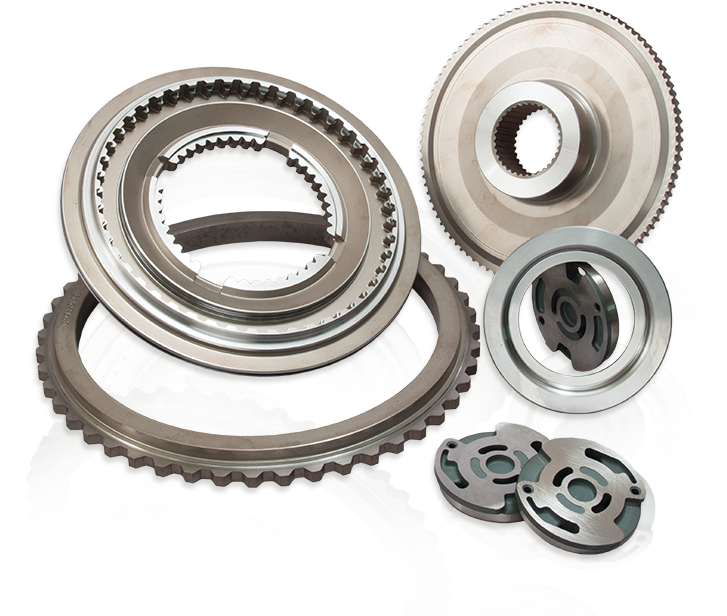 Precision Gears, Inc. is a leading manufacturer of custom gears, specializing in worms, worm gears, spur gears and helical gears. They produce parts and assemblies for both short and long run applications, for a range of markets including agriculture, food processing, power transmission and industrial. 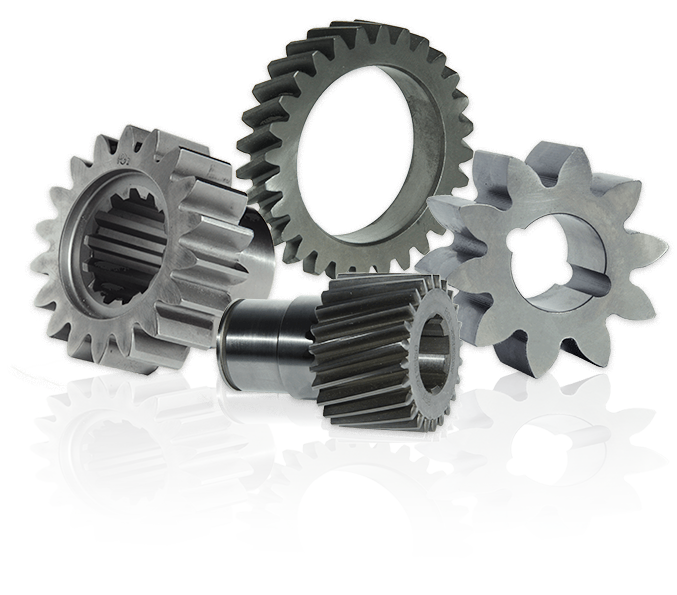 United Gear & Assembly is a world-class supplier of precision gears, shafts & related assemblies to industry. Their operation is set up to optimize flow efficiencies, lower costs, meet or exceed requirements, and deliver on time. Primary markets include automotive, agriculture, construction, and defense. Line Craft Inc. has excelled in high precision machining for over 50 years. With special equipment, unique capabilities and attention to customer service, each employee is dedicated to delivering high quality products. Line Craft’s products and capabilities make them ideal for any high-volume, high-precision applications requiring the tightest tolerances possible, such as automotive and medical. Known as an innovator in the production of intricately shaped cast components, Waukesha Foundry has embraced changing technology throughout its 100+ year history. 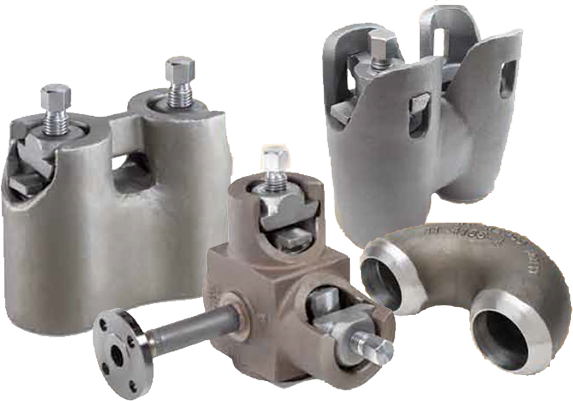 Their extensive manufacturing capabilities allow castings to be produced in over 200 different alloys and over 6000 lbs. Primary markets include aerospace, food & beverage, petrochemical, and defense.